We believe all students have the capacity become authentic leaders and rise to the challenges the emerging generation will face. A great place to start developing these critical leadership skills is within middle and high school students already exhibiting an interest in leadership, like those in student government, student ambassadors, and other leadership clubs. 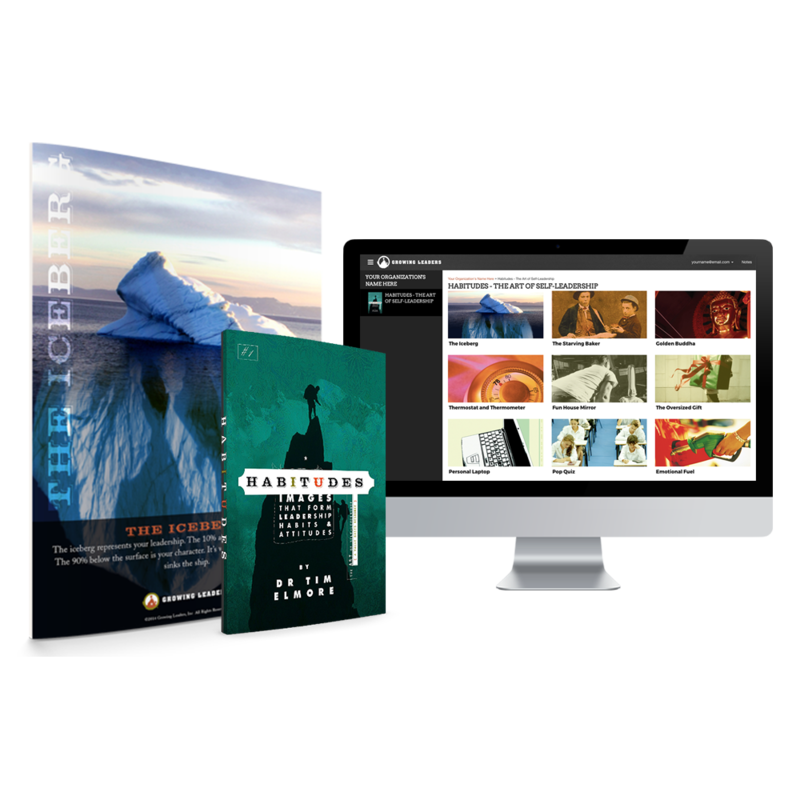 School administrators can choose Habitudes curriculum pieces that will be most effective for the atmosphere and goals of each group, or for the school as a whole. 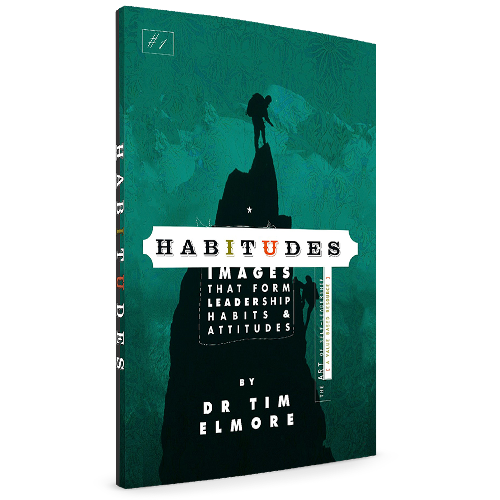 Typically, our first four Habitudes courses work well as a four-year leadership curriculum in high schools and middle schools. 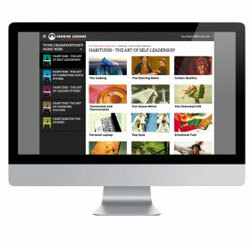 Schools or leadership clubs with specific segments of students in mind can choose to incorporate other Habitudes courses, like Habitudes: The Art of Navigating Transitions and Habitudes: The Art of Communicating with Others. Habitudes isn’t just another high school leadership program. Grounded in extensive research, our courses utilize language, images and stories specifically designed to resonate with today's emerging generation, teaching life skills and leadership characteristics in a fresh, engaging way. Enter your email to view a sample chapter from Tim Elmore's book The Art of Self-Leadership. Book #1 in the leadership journey — The Art of Self-Leadership — uses the power of images, conversations, and experiences to illustrate thirteen key principles on healthy character.